Kirk Weisler shares strategies, behaviors, and, most importantly, the mindset that should guide effective team building. Team building is the process of transforming a collection of individuals into a high performance team. My guest today says that team building is not a one time event. It is more than team exercises and icebreakers. Kirk Weisler, an international expert on the subject, believes that Team Building is an ongoing process of creating genuine connection, community, and conversation that becomes the standard way of doing things. It takes time, commitment, and practice. 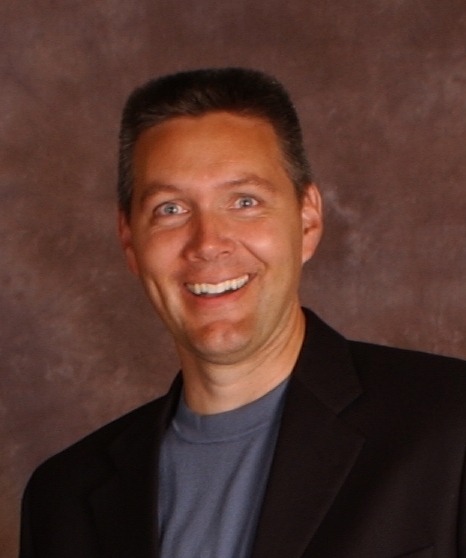 Krik will shares strategies, behaviors, and, most importantly, the mindset that should guide effective team building. Kirk is widely sought-after to share his insightful stories and foundational philosophy of culture- and team-building. He gained national recognition while working in the high turnover, low pay, and low morale world of outsourced contact centers. It was there that he created for himself the title, Chief Morale Officer, and then helped to create a high performance corporate culture. The measurable results of that cultural creation were so dramatic that Kirk was invited to share them, first nationally, and then internationally. How did you get interested in the topic of team building? What are some of the Misconceptions we have about team building? Biggest obstacles and challenges leaders (especially project managers) face in team building? 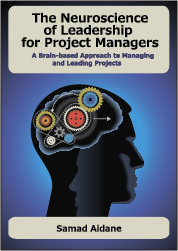 Why it is important for project managers to develop this capacity? What are some of the mistakes you see leaders make in team building? You will be presenting about this topic at the 16th Annual Pink Elephant IT Service Management Conference February 19th thru 22nd, 2012. Can you share with us a couple more things people should look forward in the presentation? Tell us about your books and what projects you are working on these days?